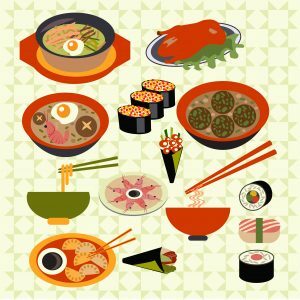 How to Market a Japanese Food Brand in China? The Japanese culture enjoys a certain enthusiasm in The Middle Kingdom. The land of the rising sun is the third favorite destination of Chinese tourists. A range of opportunities is available to Japanese brands to conquer a market fond of their culture. 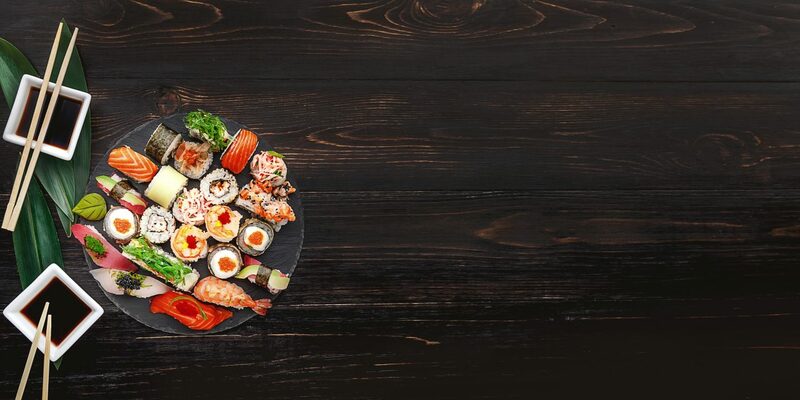 Targeting the right consumer segments and tourists in Japan is an important element in the development of a Japanese food brand in China. The rise of the standard of living of the Chinese middle class allows individuals to hope for new expectations in their consumption. The journey is part of the new forms of consumption of the Chinese who wish to travel and thus discover new horizons. 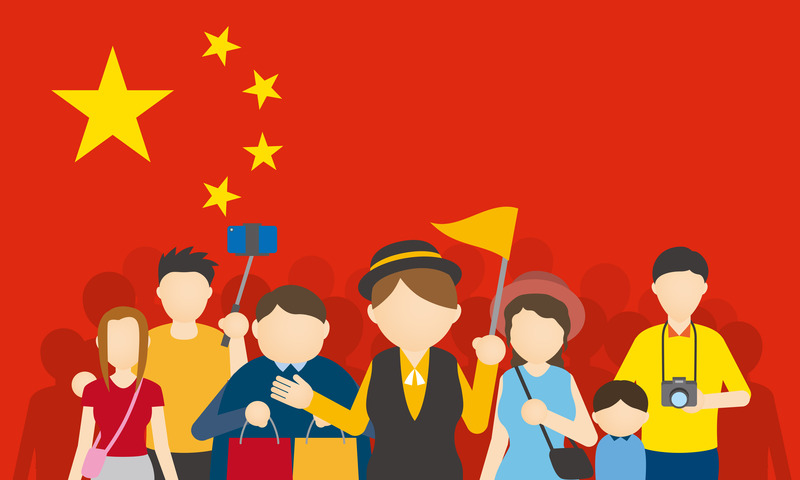 The emergence of a new consumer target through the development of the Chinese middle class is a new driver of growth in consumption and demand. This evolution of purchasing power also allows this segment of consumers to demand and have new expectations of consumption. The discovery of new horizons and the desire for a change of scenery cause them to travel. Chinese tourists represent a political stake for Japan because it gives it a dominant position in the tourism market. One of the motivations of the Chinese tourist with regard to the trip is shopping. Indeed, the taxes charged on products in the country encourage the Chinese to buy abroad. Japan does not escape this rule. Japan is a convenient destination for Chinese tourists in view of its proximity to the country the ease in the steps to organize the trip. Chinese tourists are generally reputed to be very good consumers because they will not hesitate to put the price it takes to get quality products. As said before, shopping is an important element in Chinese travel, bringing memories is a tradition in the country, which allows to show that individuals traveled. Appearance is an important factor in Chinese society. To define this consumption craze on the part of Chinese tourists in Japan, the rising sun defines them in the following way: “Baku Gai” which means sales explosion. Buying in Japan is interesting for Chinese individuals as seen from taxes charged on imported products in the country. Japanese food products are perceived by the Chinese as healthier and of better quality than those of the country. An opportunity for brands to develop directly in China. 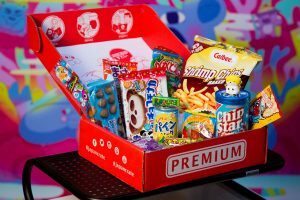 In general, Chinese consumers are fond of brands in the case of Japanese Food & Beverage products, they must be vector of souvenir and remind consumer Japan. 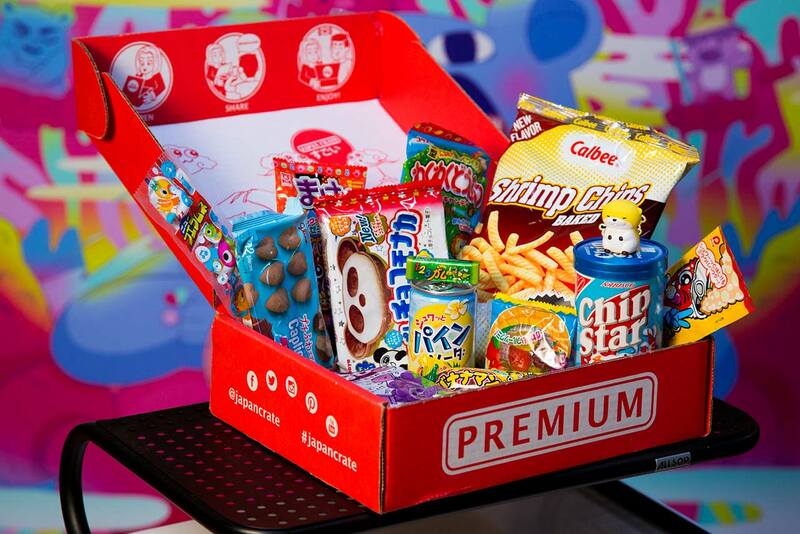 Linking its food product to Japanese culture will have a positive impact on the reputation and marketing of the brand. Getting into the Chinese market seems complex from an external point of view, however, if you want to develop your business it is necessary to understand all these concepts and assimilate them. Reputation is an important vehicle in buying a Food brand for Chinese consumers. If your brand is very little known, it is unlikely to be bought. To develop your brand awareness with your consumer target, it is interesting first of all to convey a good image to Chinese tourists traveling to Japan as part of their holidays. Word of mouth is a very popular and very effective way to promote in China the more positive it is, the more your brand will become known and arouse the interest of the Chinese. In addition, to satisfy and encourage a positive shop visit experience with Chinese tourists, make sure to build a Chinese speaking team and understand the culture. Besides, understanding the workings of the Chinese consumer universe is a significant competitive advantage. For example, offering the same payment systems they have in their country is a good way to improve your reputation and foster loyalty. For this, setting up a payment service by QR code on WeChat is a good start. The shift to e-commerce in China has been much faster than in other countries. Chinese consumers spend about 4 to 5 hours on the smartphone daily and the online channel for purchases is used by more than 40% of Chinese consumers. Positioning on the Chinese target requires optimizing its website in Mandarin. The Chinese consumer is a consumer who loves and needs to know what he is buying. Research on the product that it will buy will potentially pace its decision-making process. Having a website in the language of the consumer is a must for your brand because this one will be your showcase brand. In addition, to be visible in the best results of the leading search engine in the country that is Baidu, hosted your website in China would be ideal. Chinese social networks allow brands to have a better visibility in the Chinese market. Do the same! 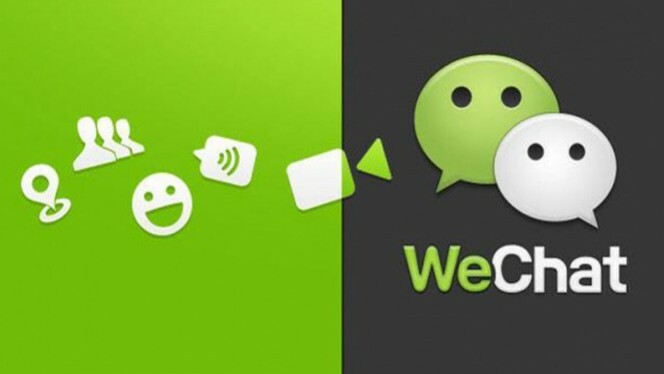 Social networks such as WeChat are the means that will give you the most potential audience coverage in the Chinese market. Using these social media, you will promote the buzz around you and generate traffic. The official account is the means used by brands to make themselves visible to Internet users. This also makes it possible to create a relationship of proximity with the individuals as seen from the instantaneousness of the application. 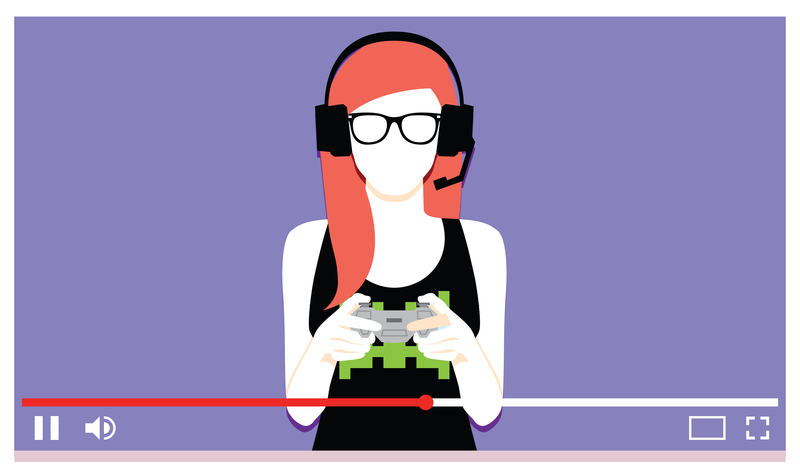 The official account allows sharing of content on the company profile and allows users following the account to receive notification when sharing new content. The brands also have the ability to sell through the application. Creating a mini store on WeChat is a tool that will initially promote the visualization of products to individuals and that will encourage buying impulse because social commerce facilitates the flow of transactions more strongly. It is crucial to position oneself on the social networks in china in the light of the impact that the opinion of peers, families and friends can have on individuals. Key Opinion Leaders in China have a strong influence on individuals. Indeed, these individuals have sufficiently large communities to disseminate and share content and messages. Influencers are becoming a marketing medium increasingly used nowadays by brands in their marketing strategies. There are a multitude of opinion leaders, specialized and competent in various fields such as fashion, beauty, video games or even cooking. It’s up to you to target those that seem most interesting in terms of area and budget for your campaign. To target the KOL that you feel is relevant to contact you can help you with databases and SEO such as Robin8 or Newrank. This year, one of the influencers of the Chinese sphere asked for more than 150 000 dollars for the sharing of a post. Relationships with these experts are an effective way to help strengthen your brand’s credibility, and a smart strategy that can help you develop your potential clientele. To develop your interests in China it is interesting to have an on-site partner who knows and has the experience to understand local behaviors. We can help you analyze the Food market and build your strategy to attract your consumer target to the Right Chinese Consumers. 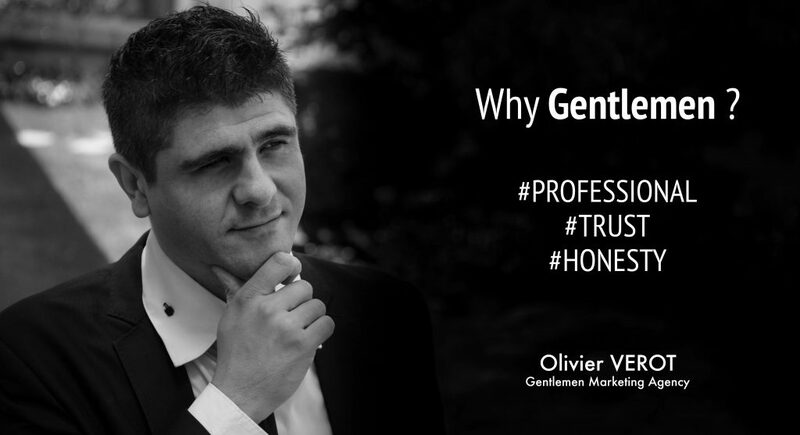 We are looking for serious partnerships, in the long term to develop your interests. Our international team of 42 experts from the Chinese market will give you the tools you need to succeed in your project. Do not hesitate to contact us for more information on our offers. How To Market Your Brand In The Diet And Vitamin Market In China ? How can a young agri-food brand set up in China?